Update your summer nail style with a juicy new look! High-gloss nail polish in fabulous heart-stopping tinted shades. These nail enamels come in an array of vibrant hi-shine finish shades adding that perfect touch of glamour. Additional Information: Delivering magical results to women all over the world, Oriflame is a powerful visionary, that has conquered the beauty industry with its lovable range of skin and hair care line. Having an impressive track record of delivering visible results to numerous beauty issues faced by millions, what makes Oriflame one of the most loved brands is its undeniable passion to create every product with a precious pinch of love! 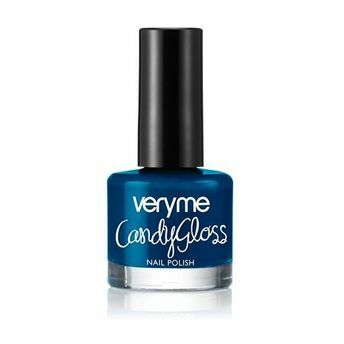 Alternatively, you can also find many more products from the Oriflame Very Me Candy Gloss Nail Polish range.